This is one of the most well known types of dysfunctional childhoods. Kids who were physically beaten were often blamed for their parent’s inability to control their frustration and anger. These kids were told that they were’bad’, “evil’, “disobedient’ and the like. It was common for kids to be spanked or whipped and there is still a debate going as to weather spanking is okay today. This is another type of well known abuse. Any type of sexual contact directly or indirectly by an adult with a child is abusive. According to recent studies most children are sexually abused by someone they know not by a complete stranger. Many children keep secrete sexual abuse and end up carrying it with them into adulthood. Sometimes kids were not overtly abused like with physical or sexual abuse but were instead the victims of emotional abuse. This can include verbal (emotional outbursts, yelling, cursing, etc) abuse by a parent, playing psychological games, humiliation, anger outbursts, and other types of manipulative and gamey behavior by a parent or caretaker. Children who grew up with one or both of their parents abusing alcohol or substances can sometimes face the same issues as children who were neglected or emotionally abused. Adult Children of Alcoholics is a self help organization based on the same principles of alcoholics anonymous and encourages survivors to examine their lives and begin actions that heal. Adults who witnessed regular violence by a parent or to a parent continue to be affected in adulthood – many have issues with anger, problem solving, forming relationships, and trust among other issues. 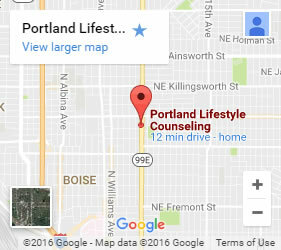 If you are ready to face your past and have the life you deserve then take action by contacting a qualified and trusted counselor, therapist, or other helping professional. 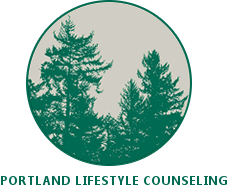 If you want to learn more about healing from childhood dysfunction you can contact Joy at (503) 309-1163 or at . FREE 30 minute consultation.